Hey Friends!! I am Wren and this is the Friends of a Feather podcast. Once a month I get to chat with a friend who has a story to tell, a passion to share, or a dream she is pursuing. 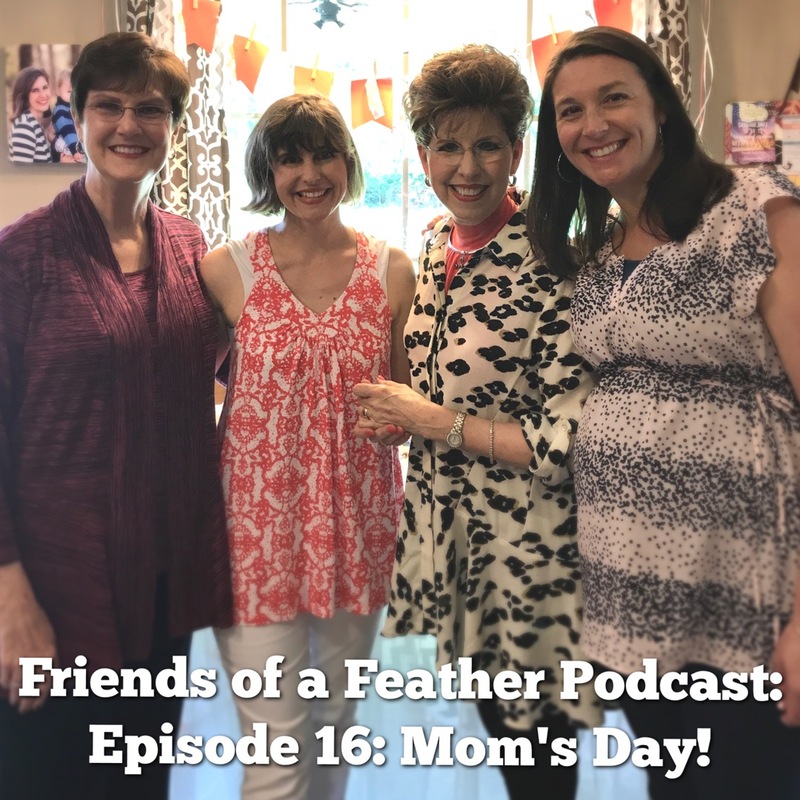 Today, Robin and I have two very special guests on this episode...our moms!! We chat about how we met, we explain the difference between a blog and a podcast:), and we share our favorite memories together. I am Wren and this is the Friends of a Feather podcast. Once a month, I get to chat with a friend who has a story to tell, a passion to share, or a dream she is pursuing. Today my guest is Amy. Amy is wife to Mike of 16 years, mom to two girls ages 9 and 12. 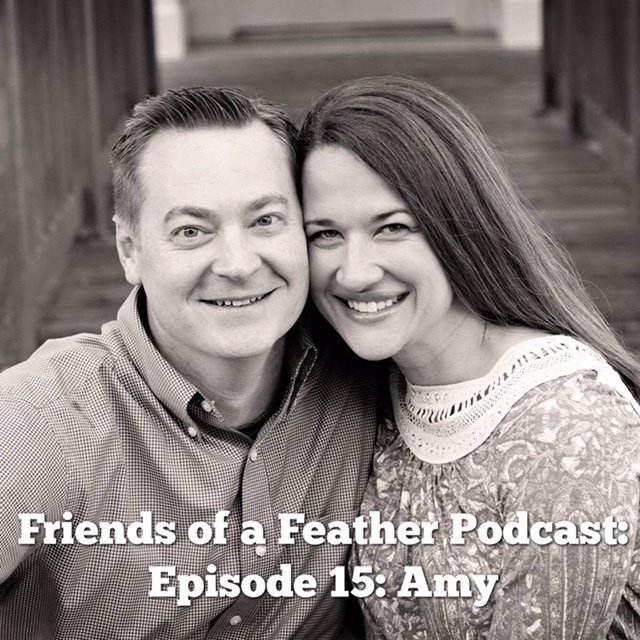 We chat about Amy's ministry of building a life-sized tabernacle and making it come to life for children, churches, and women's ministries in the Memphis area. She shares her new praying method that she is loving, and you're not gonna want to miss her story of how she underwent heart surgery a little over a year ago as a 38 year old mom. You are going to love Amy!! Remember we are all Friends of a Feather!! Let's stick together!! Be encouraged and share this with a friend!! !